Our djs are some of the most Interactive DJs around they will make you dance and sing to all the oldies you love. We will provide you with a Professional Disc Jockey who is well trained and Respectful. 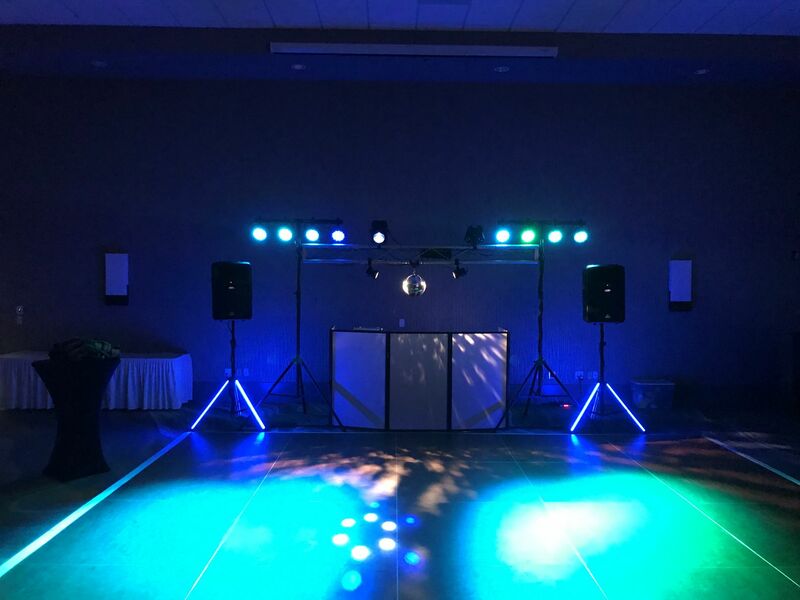 We are the Upper Midwest's most premier DJ Service located in Fargo serving North Dakota, Minnesota, and South Dakota. Our Disc Jockeys strive to make every event the very best. Our djs will go the distance for you! We can turn your Wedding Dance or special event into a memorable occasion that your guests will never forget. Our djs have wide assortment of music & genres' to choose from which, keeps our djs from never running out of great music to play. At Digital Delight you can personalize your event just the way you want. With personalized service unequalled by none our djs will make your event perfect. Thank you so much for all the work you did at our wedding. work with and that is not something you find anymore. Delight to anyone. You won't have to worry about a thing. my night stress with the music thing. Leaving it all in your hands was a good idea. "They will follow you all the way to the dance floor.."
"Our Disc Jockeys will keep You and your Guest's Rockin"
"We will provide you with Quality Music"